Former Australia skipper Ricky Ponting feels the hosts could rattle India skipper Virat Kohli in the upcoming Test series. He also said that Tim Paine & Co. should try to get under Kohli’s skin rather than sitting back and be bullied by the batsman. The Australian cricket fraternity is divided over how to deal with Kohli. 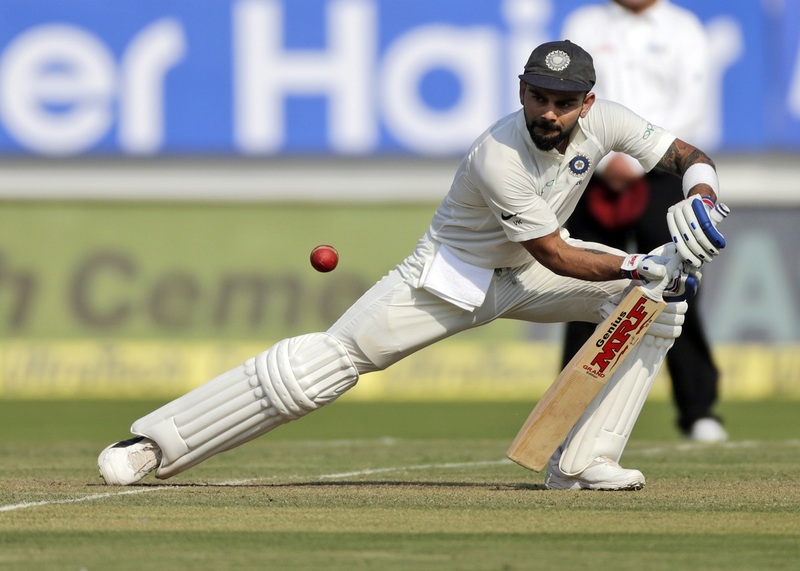 While one section feels that provoking Kohli could massively backfire, the other section feels letting the Indian skipper dominate things would not be the right step. It is very well known that Kohli loves to perform when he is challenged and so the hosts are up against a two-edged sward. On the last Test tour, Mitchell Johnson & Co. had tried to get under Kohli’s skin. And although they managed to put Kohli under pressure for while, the star-batsman eventually came out on top. 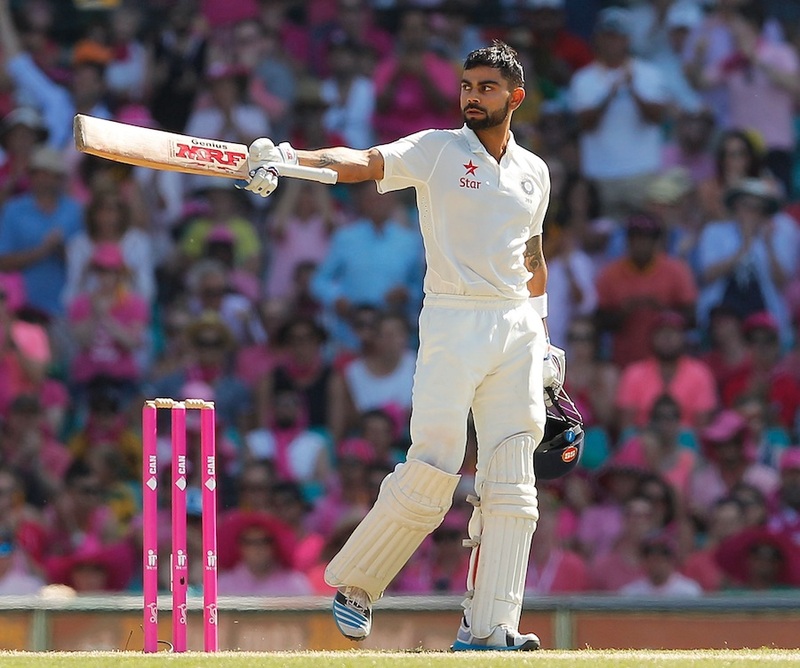 Kohli enjoys a stellar record in Australia. During the 2014-15 series, Kohli had scored 692 runs in 8 innings at an average of 86.5 including four hundreds and one fifty. He had begun the series with two centuries in the very first Test, scoring 115 and 141 to take India agonisingly close to a stunning win. That was only the second instance of an Indian scoring a hundred in each innings of a Test Down Under. And Ricky Ponting believes rattling Kohli with some pace bowling could make things easier for Australia. “Well, he might. I don’t necessarily believe that he is someone you shouldn’t try to get under his skin. I have seen him rattled. Ponting, however, was quick to point out that Australia will have to bowl well before throwing verbal volleys at the opposition. “Yes, Australian teams of the past have always had few words to say but it was always on the back of some good hostile bowling, you can’t do without it. It is rubbish otherwise. “You have to able to impose yourself on the game in a way other than using your mouth. You got to use your actions and skills,” he said. Ponting also had some words of wisdoms for his compatriots on how to deal with Kohli, the world number one Test batsman. “With someone like him who likes to score freely, he has obviously got a big ego, there are other things you can do. Don’t let him score boundaries early on. Try and ball tight consistent stuff,” said Ricky Ponting. “He also likes to run the ball down to third man so may be play around with guys behind the wicket in different areas, just get inside his head as to what we are trying to do. The first Test will get underway on December 6 at Adelaide.